Daily Debate: If Link Could Have Another Animal Transformation, What Would You Pick? Animal transformations haven’t been played around with all that often in the Zelda series. The games continuously find new and creative ways to change the formula, and some recurring elements, such as time travel, have been reinvented in each of the games. 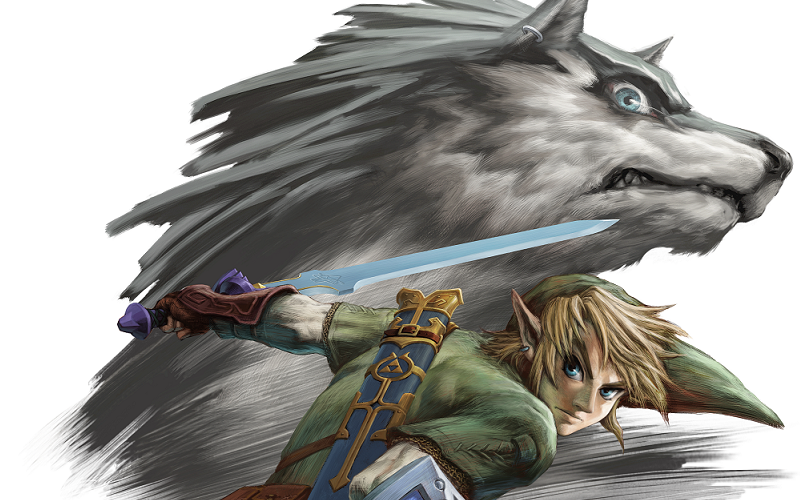 In A Link to the Past and Twilight Princess, both games feature animal transformations for Link, albeit with different mechanics and applications. In A Link to the Past, Link’s (adorable) pink rabbit has no combat abilities and serves as his alternate form while in the Dark World before he can maintain his human form. For all intents and purposes, the rabbit form is more of a joke rather than an animal transformation that can be useful and relevant to gameplay. In Twilight Princess, Link’s wolf form is given more utility, allowing him to track down people by scent and fight in more intense combat situations with Midna assisting him. This was a cool feature that made for some fun moments in Twilight Princess (except for the Tears of Light fetch quests, maybe not those). If I had to pick an animal transformation for Link, I would go with a small dragon. Dragons exist within the lore in Zelda and have various forms that they have taken over the years, so the idea of Link adopting the form of a dragon himself doesn’t seem so far-fetched. I thought the dragons in Breath of the Wild were particularly well designed and unique, and if I had to pick a form for Link to take, a dragon like Naydra, Farosh, and Dinraal would be pretty neat. Of course, being a dragon would be pretty game breaking with the ability to fly and breathe fire or have other elemental attributes, and I imagine the powers of the dragon form would need to be pretty limited to keep everything balanced. Still, the idea of Link transforming into a dragon would be neat, and not only do I hope that animal transformations return in the Zelda series, I’m secretly hoping for a dragon form. What do you think? If you could pick an animal form for Link to transform into, what would you pick? Share your ideas in the comments below!